In this intensive language course you will acquire Japanese for use from practical everyday life and on to the skills necessary for college life in Japan. This course provides the training needed for you to take the EJU (Examination for Japanese University Admission for International Students), JLPT and entrance examinations. For students requiring additional course work to meet college entrance requirements (e.g. mathematics, social science, natural sciences) this course provides optional “foundation subject” classes. Individual tutoring sessions (for academic and career counseling, interview practice) are also provided. In case you have a school education of less than 12 years, completing Program A will qualify you to enter Japanese higher education. 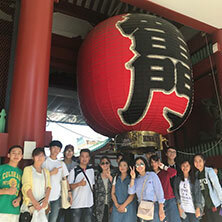 Program A (Preparatory Education Curriculum) - Japanese language classes in the morning and foundation subject classes such as English and mathematics in the afternoon. For those who received less than 12 years of school education, this program will compensate for one year of high school study and will make you eligible to enter Japanese higher education. 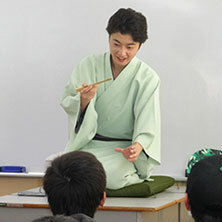 Program B – Japanese language classes in the morning hours. You may take foundation subject classes as an option (additional fee is applied). * In the case of 1.5 yr. and 2 yr. programs, afternoon classes are held for a year only. Higher education advisor and the teacher in charge will give you full support to prepare for successful admission to higher education. 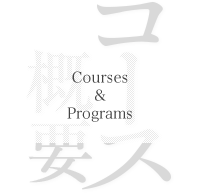 - Optional activities for advanced level classes (provided in Winter Term for the 2nd year classes): Kyogen, singing songs, situational Japanese training, Japanese novels, onomatology, etc. 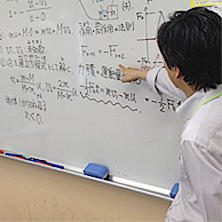 In the first 6 months (the 1st stage), you will receive intensive Japanese instruction made up of 6 lessons per day. 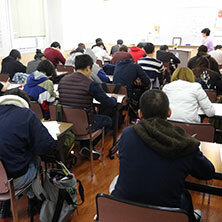 From April next year (2nd stage), you will attend foundation subject classes (English, mathematics, social science, natural science) in addition to Japanese language classes. 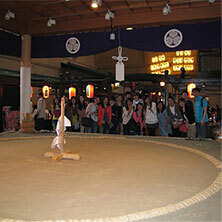 You will receive lessons to prepare for the JLPT and EJU exams. *In the 2nd stage (April– November), you are guided to prepare for the exams on foundation subjects. Please refer to the previous pages of the 'University Preparation Course' for other details. A one-week holiday is scheduled for summer term every year.